The need to “recalibrate” is a catch phrase often used by the instructors of the School of Chi Energy method in relation to volume of speech and tones; recalibration is a call to mindfulness. Merriam Webster defines “calibrate” as: to adjust precisely for a particular function; to measure precisely; especially: to measure against a standard. Recalibration, then, is a resetting of these levels so as to continued predictable [and desired] results. This is something with which I had been struggling for the past 3 weeks. Even as a Certified Instructor, the act of recalibrating is a challenge for the professional that thinks they have stopped building higher levels of biphotons (Chi). 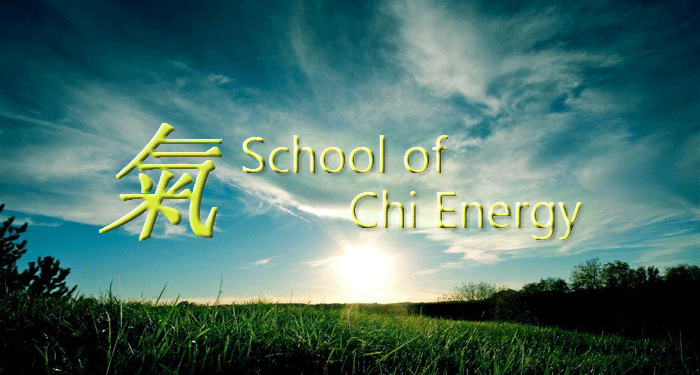 It is mind-boggling that an increase in chi can affect so many aspects of our lives. Tones that are personally comfortable come across as harsh, bordering on “angry”; volumes that feel and sound appropriate come across as excessively loud, borderline “shouting”. It is very interesting and confusing phenomenon: during periods like this, individuals with whom we have had fantastic rapports begin to physically back away during conversation and avoid us whereas they once upon a time drew-in simply to be closer to us. Although the challenge in recalibrating my energies is a task in repetition, I am finding the mix of transferring a good feeling and a cool temperature into my form of biophotons a joyful process. The results from this mix and transfer into “formed energy” is the ever increasing continuance of advanced abilities and healing techniques that let me experience the supernatural in the natural. It means that my energies are growing- which is the whole point of training. It also means that I am getting closer and closer to achieving my chi-related goals. Furthermore, although recalibration means that I am technically “off” my desired levels, I view this as an opportunity to fine-tune my sensitivities not just against myself, but with others as well.